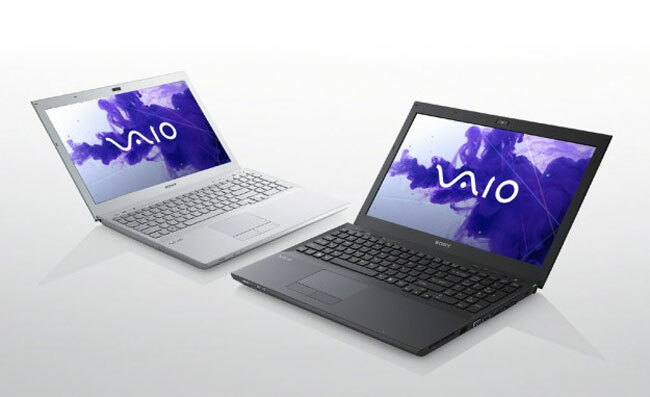 This week Sony has announced a refresh to its S Series notebooks with the launch of the new Sony 15.5 inch Vaio SE and 13.3 inch Vaio SA. The main area of refresh within the new systems is the second-generation Intel Core i3, i5, and i7 processors, and the Vaio SA, SB, and SE series are all now available with the full range at your disposal. Which ever size display you choose the new ranges starts at $999 and provides you with an Intel Core i5 2430M processor, 4GB of DDR3-1333 RAM, 500GB hard drive (5400 RPM), DVD burner, USB 3.0 connectivity, a pair of USB 2.0 ports, HDMI output, SD card slot, and Windows 7 Home Premium 64-bit. The 13.3-inch ships with an AMD Radeon HD 6630M graphics processor and the 15.5-inch model includes a Radeon HD 6470M, both with support for Intel’s Wireless Display Technology. More information and customisation options are available from the Sony website.